One of the most important vital records for a person to have is a birth certificate. The information in a birth certificate covers the details of your birth. What makes a birth certificate so important is that often times it is needed for several applications for government papers. What's information is inside your birth certificate? All of your personal information, for instance your first name, last name and/or middle name. 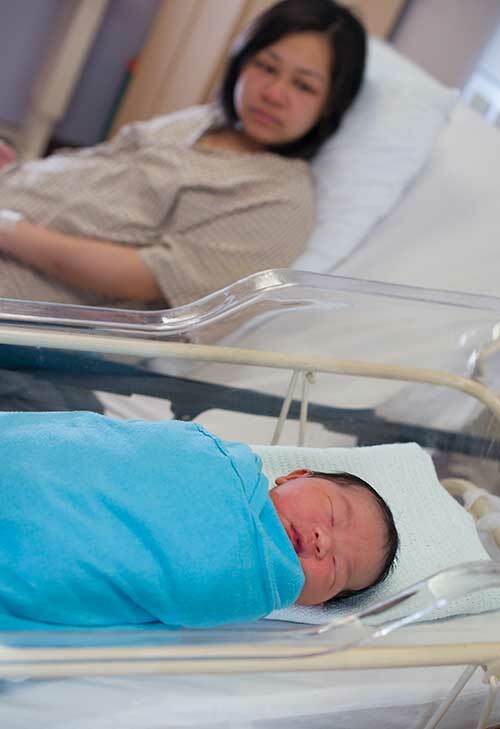 Information about your birth, like your length and width at the time of birth. As well as type of birth and birth order. Place of birth, location of the hospital or other place of birth. Parental information, such as the names, ages, addresses and occupations of the mother and father. Why is a Birth Certificate needed? 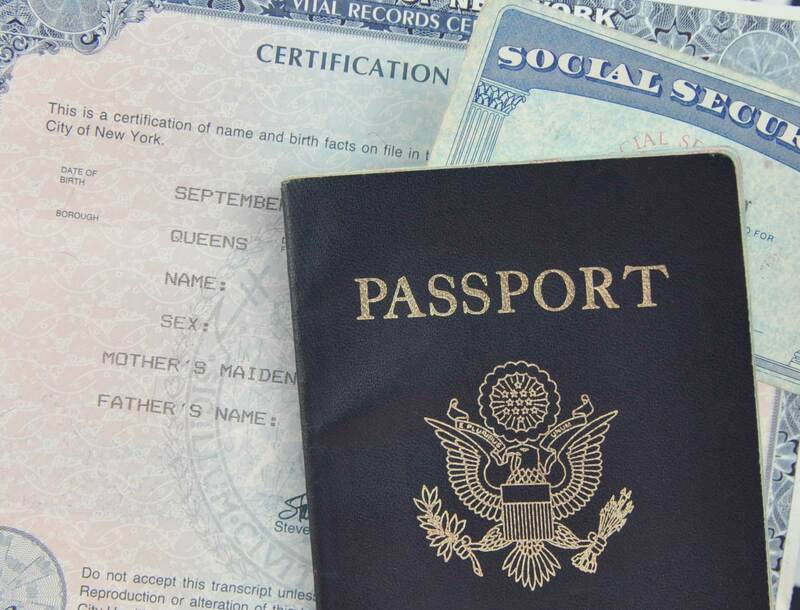 One of the many reasons why a birth certificate is needed is to obtain personal documents. A birth certificate would be needed to apply for a social security card, passport, and several other government papers. For parents, you will need to have your child's birth certificate in order to enroll them in a new school. Another reason why your child's birth certificate is important is to receive tax credits. In order to receive those benefits, you must prove your child is still a minor. Yet another reason why you would need a birth certificate would be to access genealogy or ancestry records. Your birth certificate can be a tool to help you find new family members! If you are adopted, your birth certificate will allow you to find the information relating to you birth. Including where you were born, as well as the names of your biological parents. Your birth certificate will provide you a great deal of information that you can use to start your search. 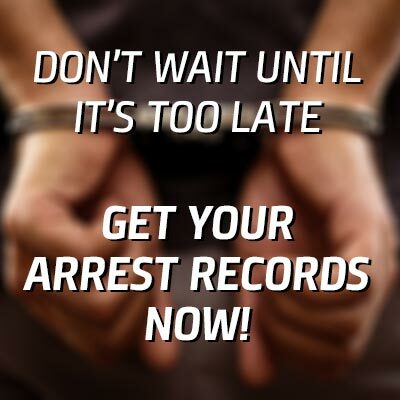 With the advances in record keeping, it is very easy to access your's, or your relatives, birth certificate. One of the ways you can get a birth certificate would be to file a claim at your city or town hall. However if you are ready to get your birth record NOW simply start by filling out the form above. With all of the uses your birth certificates, it is important that you have yours. With a variety of different ways for you to obtain a birth certificate, what is your excuse if you don't have your's yet? You won't want to miss out being able to apply for government documents or finding a new family member.